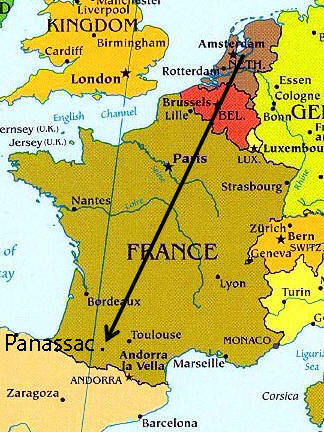 From the 3rd of July until the 11th of September I will be in here in Panassac France in the conference center of Impact to help out with maintenance and video work. 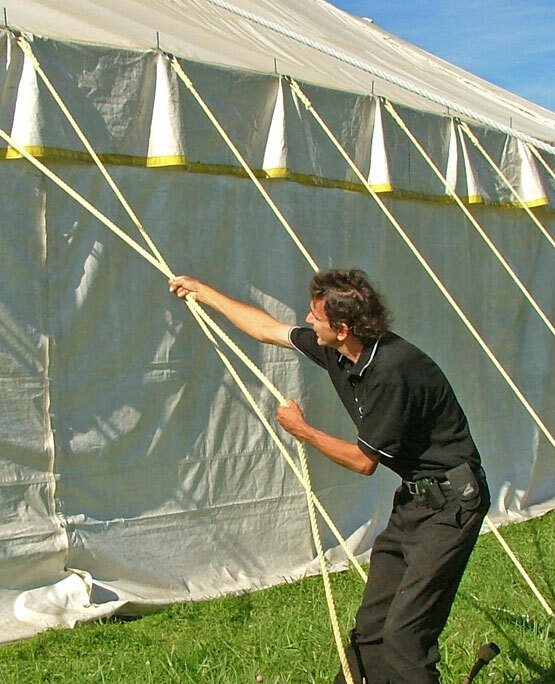 The conference is finished and the tent is packed again. It is a lot of work always. Now I am doing some technical maintenance until I go back to Holland. My presence here is very much appreciated at this time so the fulltime maintenance man can go and have his vacation after a busy summer. 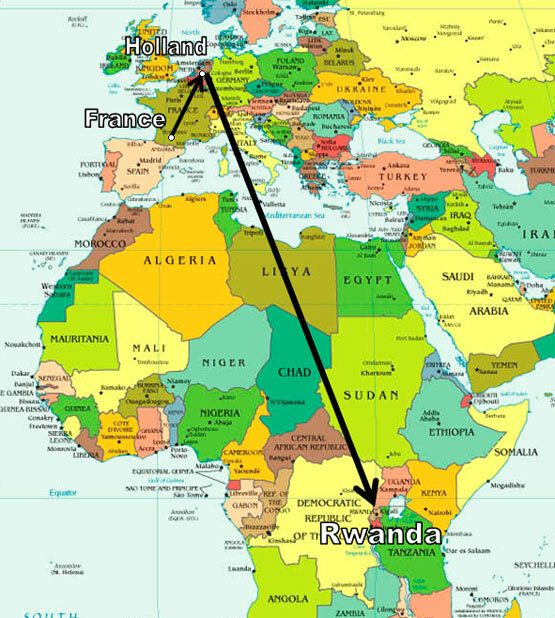 I have been asked to go along for a mission trip to Rwanda Africa with the �Stichting Geloof Hoop En Liefde Rwanda� Foundation in Holland; www.GeloofHoopEnLiefdeRwanda.nl We will be there in October and November. My task is mainly to record video of the work there. And afterwards to make a promotion video out of it. The foundation helps children with aids and finds creative ways to help people get work and brings the Gospel of Jesus Christ. Do you remember the news of 1994? In April 1994 more than half a million people, of which also women and children, were horribly slaughtered with machetes and sticks, often by their own neighbors. It is difficult to comprehend the scale of the bloodshed and the resulting chaos, even more when all of this took place within only a few weeks. Neighbors, who were butchering each other, without the use of modern weapons. The result was a sad account of approximately one million orphans and a lot of old people, who survived without any form of income. As there are many widows, because many young men fought in the war and lost their lives. A lot of young women and girls were raped and were left with unwanted children. 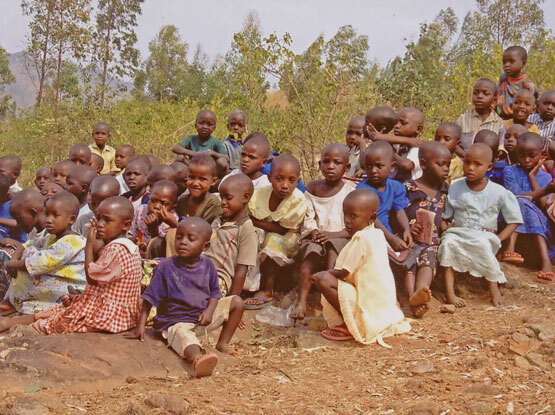 Do you want to help to realize this mission trip to help the people of Rwanda? I know already what I will encounter in Rwanda because I have been in Kenya in 1985 for 3 months. They literally asked me for even the clothes I was wearing, so I left without any clothes in my suitcase. The difference between poverty there and prosperity here is so great that you automatically give away what you have. 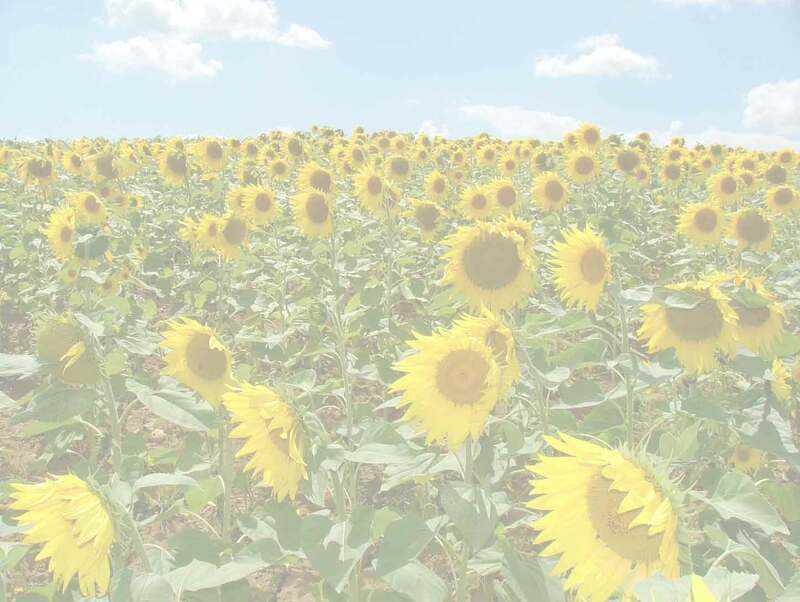 Send a gift large or small. I am looking for a good video camera to take it along to Rwanda. Does anyone have one to give away or lend? The videos we make will be used to make the work in Rwanda more known to be able to send more aid in the future. You can also send a gift for me to buy a new HD camera. Which I will be able to make good use of in my future mission trips and share the videos with you as well. Welcome on my birthday 13 of September. James 1:27 Pure religion, undefiled before God and the Father, is this: to visit the fatherless and widows in their affliction, and to keep himself unspotted from the world. If you want to send a check or cash in an envelope please send it to Holland that is safer. You can also send a personal check to this address. Click here to; Go to my Homepage and Guestbook.